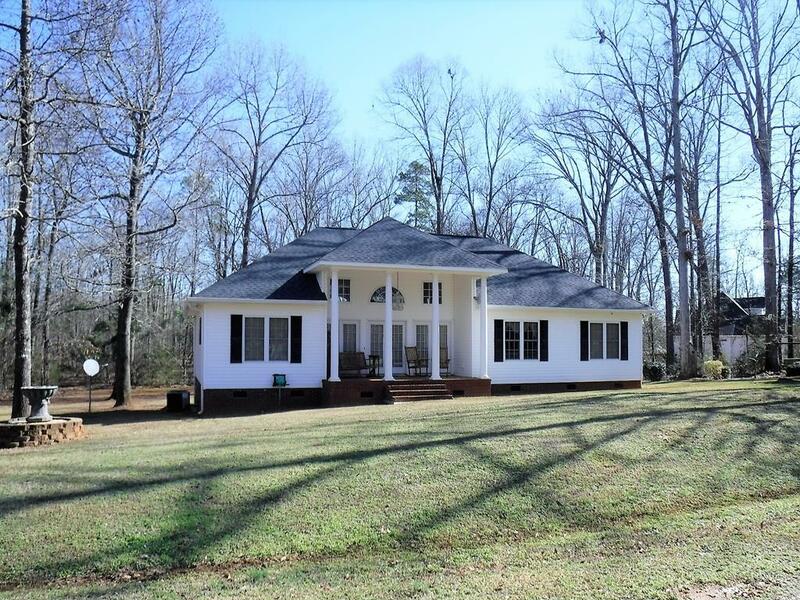 3 bedroom, 2.5 bath home situated on 1+ acre lot. 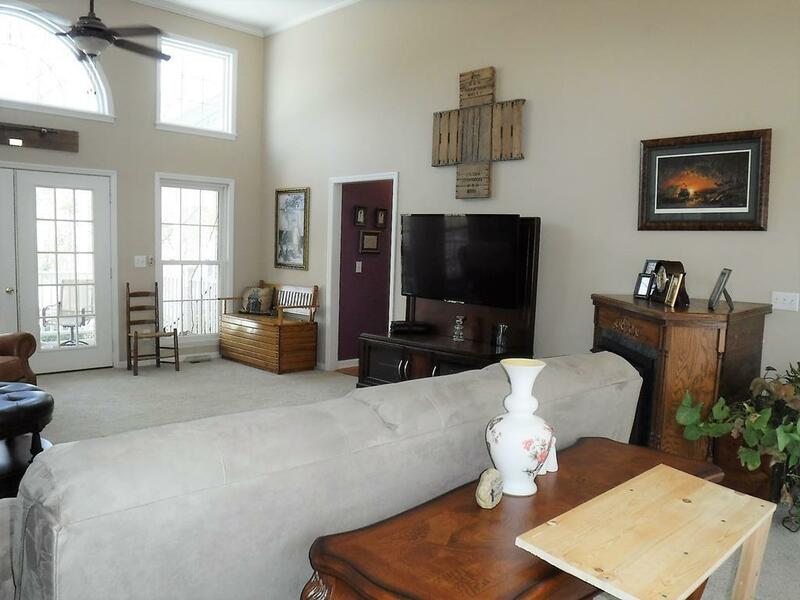 Large family room has vaulted ceiling, 2 ceiling fans, freestanding fireplace, and lots of windows. Kitchen / dining room combo has ceramic tile floors and oak cabinets. 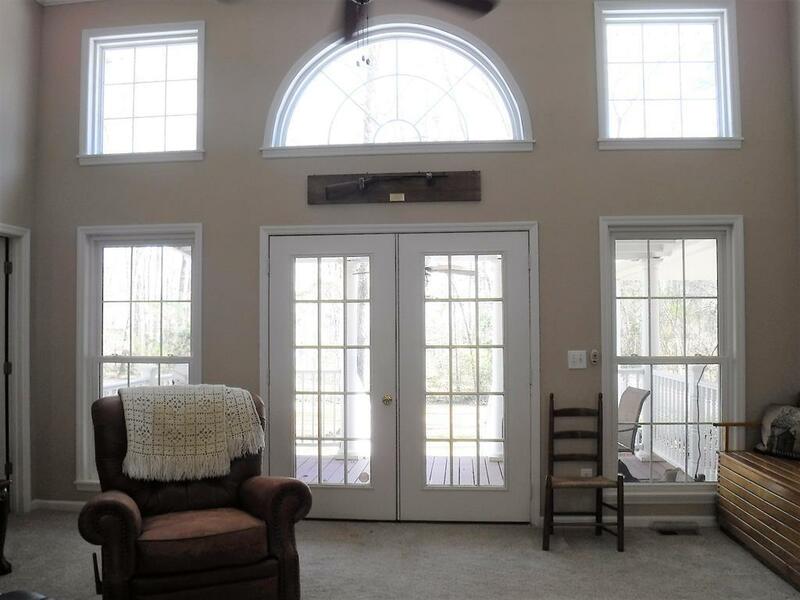 Large front porch and covered deck. Double carport. 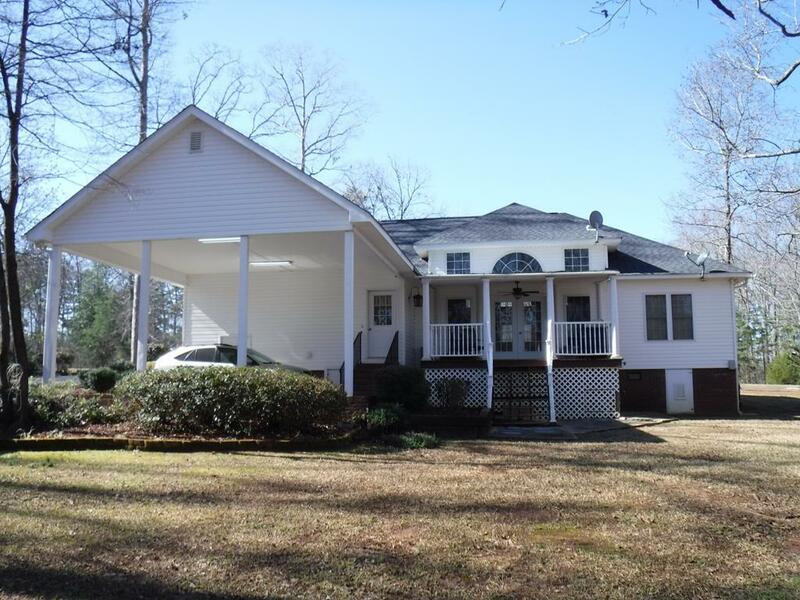 Single plus garage has space for a golf cart, utility sink, and finished room in the back (has heat/air unit).